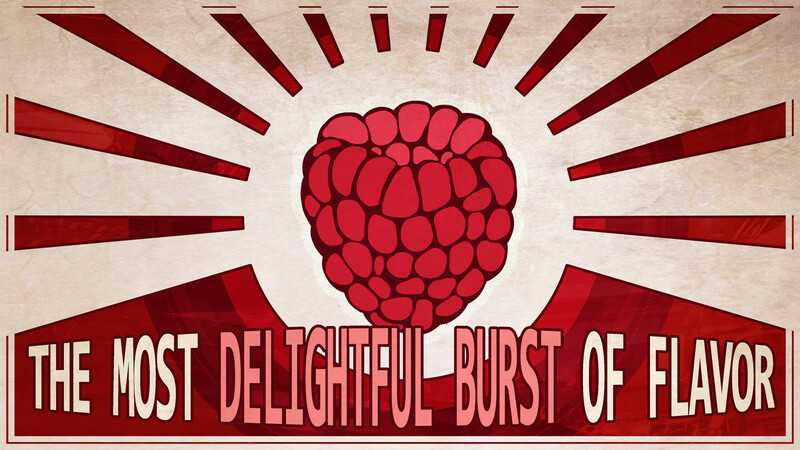 You will forever crave raspberries. I have been a huge sucker for tower defense since the days when they were free flash games on Newgrounds. Since the advent of the mobile marketplace, there have been a huge flood of clones and clones of clones with micro-transaction stores, overused themes and reused assets. However, there have been a few gems among the sea of mediocrity, and this game’s PC exclusive predecessor, Defense Grid: The Awakening was indeed a rare diamond. It never felt like a quickly assembled time-killer. It was a full-featured title with dozens of maps, modes, upgrades and even a clever plot-line. When Defense Grid 2 showed up for pre-order, I wasted no time jumping into Early Access. Unfortunately, it was little more than a demo with a couple of maps and no upgrades, so it was hard to make a critical judgement of how the finished game would look and for that matter, impossible to compare it to it’s predecessor. So, how does it stack up now that it’s been released? Right away, there is a massive visual improvement. For such a widely cross-platform title, it certainly doesn’t feel like it’s catering to any particular hardware than what you’re playing it on. It looks great, plays great, and fits right into the modern generation. The maps are impressively designed with lush details, intrinsically capable of producing atmosphere and mood. The environment feels like it’s part of the multi-directional pathways, instead of a complimentary after-thought. The main campaign is long and engaging with a clever story and several characters. The characters all have unique voice talent with what seems like hours of recording. Each map has nearly a dozen modes which can be played alone, with a friend or competitively both online and locally. Each map is painstakingly layered. Someone spent some time and effort on this stuff. They actually improved on the original formula. It still feels a lot like the original, but it’s not the same game twice. While the towers are mostly the same, there are new ways to use them with the simple addition of what is called the Boost Tower. When placed under any standard weapon tower, it can have various effects including boosting the damage, revealing stealth enemies and improving your score. On top of that, each tower has multiple upgrades which you can choose from before battle allowing you to tweak for every scenario. 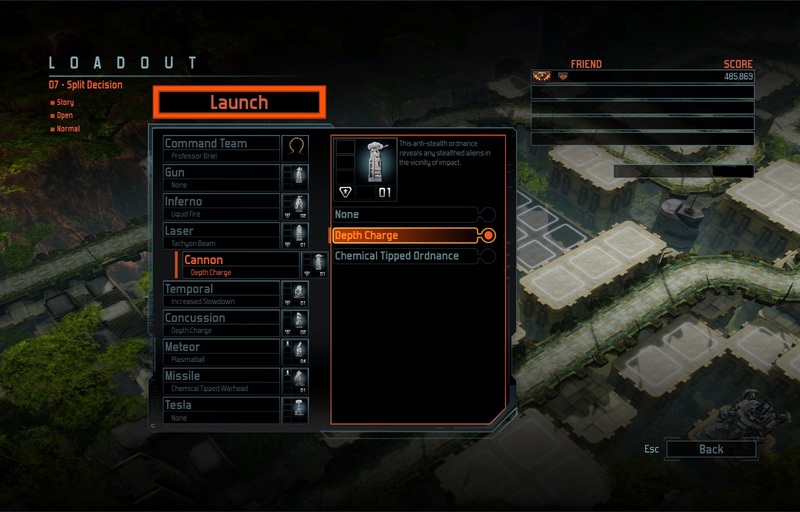 You will also unlock a variety of commanders, each with his or her own special ability. 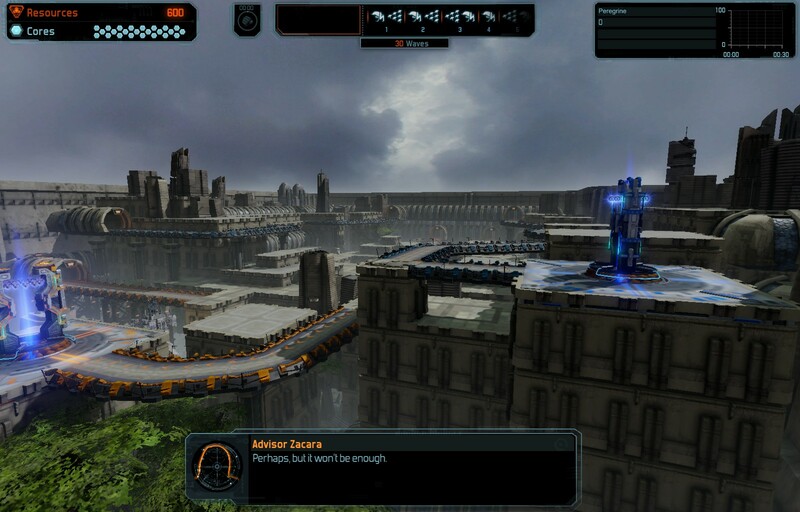 The path designs are truly Defense Grid in their unique combination of both set paths, and open grids allowing for a flexibility of gameplay unseen in most tower defense titles. Yet again, DG2 includes a new dynamic to the maps by providing sections which you can spend credits to add or move around. Some may expand the path, while others simply give you a few extra squares to place towers. This might be my favourite new feature, and I can’t name another TD game with dynamically changing maps. Kudos for that one. 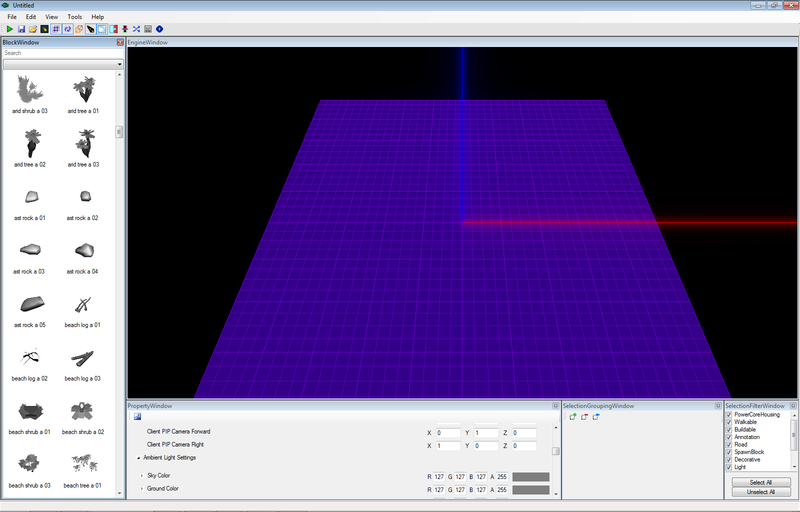 I should also be named an international felon if I failed to mention the “DG Architect” map editor feature. You can construct a map from the ground up and includes most, if not all of the in-game assets. All the trees, concrete and lava you can imagine. Yes, it's as complicated as it looks. DG2 is a fantastic reminder that even when a genre becomes saturated with garbage, there is still room for a shining example to burst from the sewage pipe. Hidden Entertainment has done just that with a sequel superior to its parent in nearly all ways. Between the varying selection of upgrades, modes and map alterations, you never have to play the same map the same way twice. 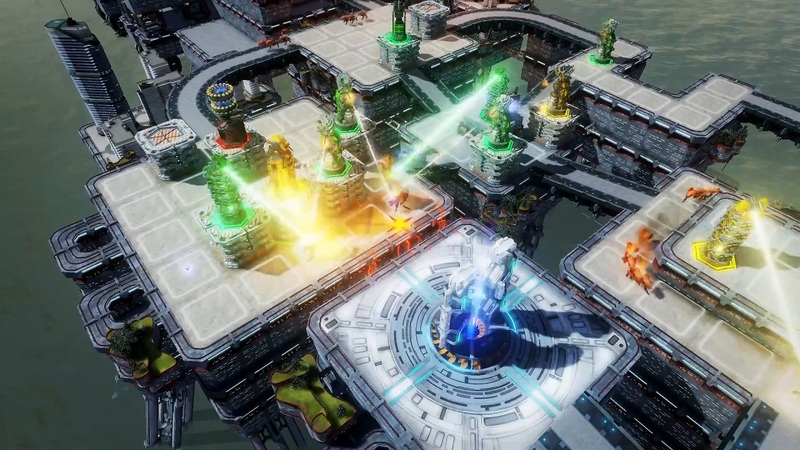 If you love tower defense, Defense Grid 2 will keep you busy for a long, long time. P.S. The loading screens are works of literature.